Who remembers when season pass applications looked like this? With all those boxes of mini golf pencils to fill them out! I actually remember those applications. I had a season pass for the 1998 and 1999 seasons at Magic Mountain and we had to fill out a similar form. 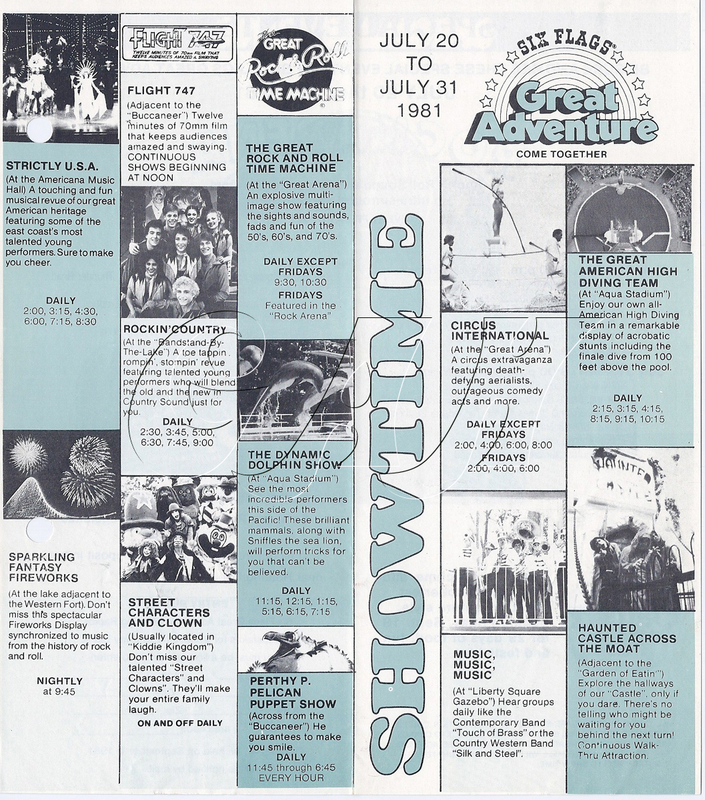 There have been times when I wondered what it would be like to have had a season pass at GA way back in the day. The 1981 season was one of the best at GA. 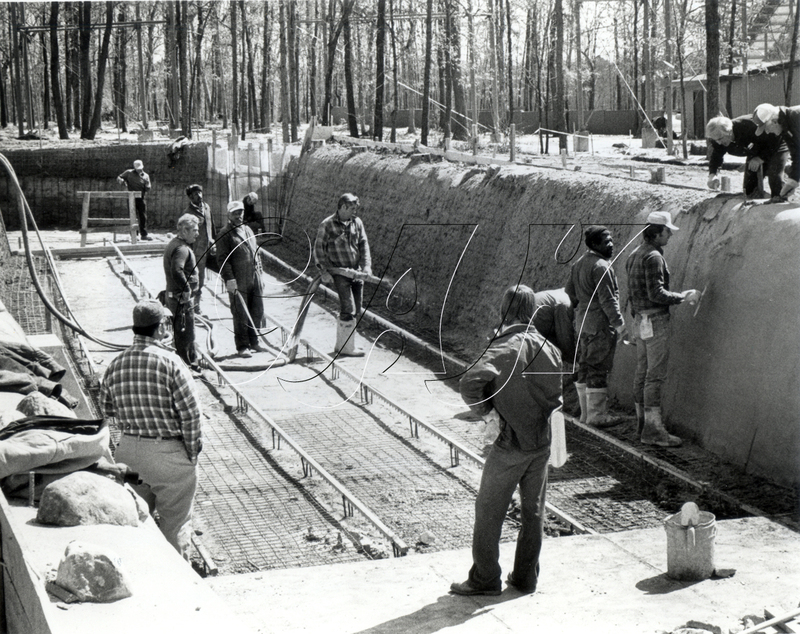 There were so many things at that time that made GA such a special place to visit. 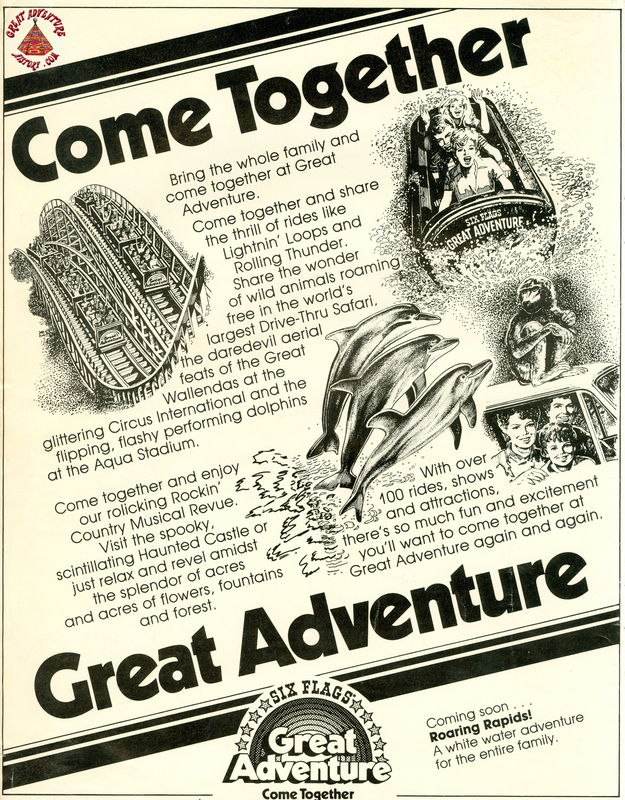 Newly added to our timeline, here is a typical magazine print ad for the park from 1981. Interesting to see how the focus of the ad isn't the new attraction. 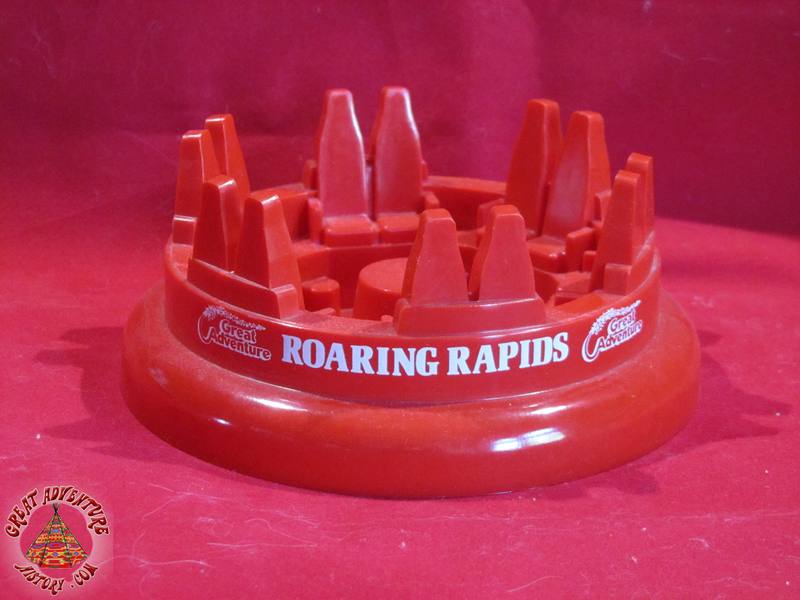 It's just a little blurb on the bottom, like "oh yeah, and we're building a rapids."